Royal Enfield, the leading mid-size motorcycle maker, on Thursday launched two new colour variants of its best-selling motorcycle variant, Classic. 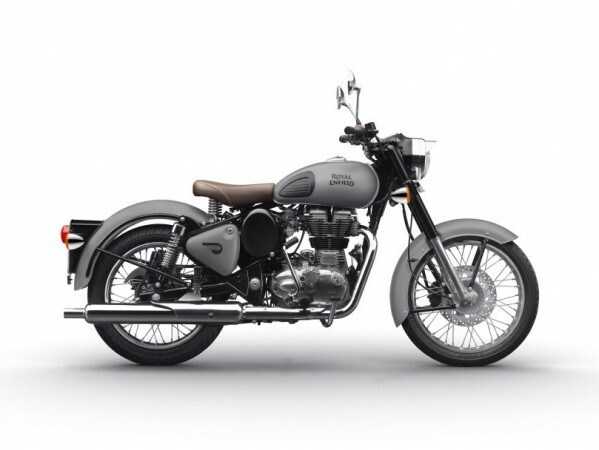 The Chennai-based automaker has introduced Gunmetal Grey colour option to Classic 350 and Stealth Black to Classic 500. These two new variants will resonate with the new-age riders’ sense of style, while they continue to embrace the pure motorcycling experience, a company statement said. Both the colour options come with matt finish. The picture shows the Classic 500 bathed in black colour giving it a sturdy, mean and masculine look. Both the motorcycles are also equipped with front and rear disc brakes. 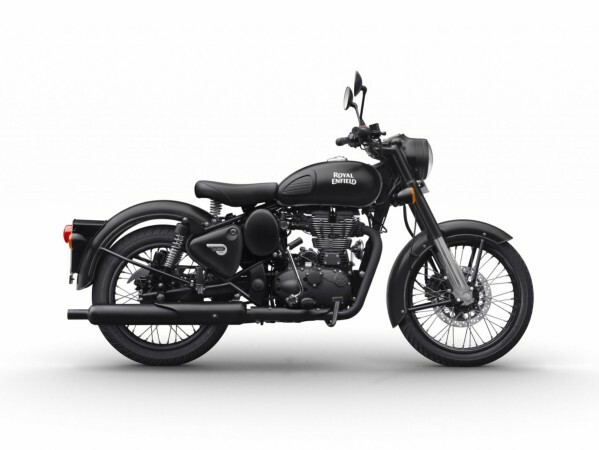 The Classic 350, on the other hand, is powered by a 346cc twin-spark, single cylinder engine, and can develop 19.8bhp at 5,250 rpm and 28Nm at 4,000rpm mated to five-speed manual transmission. The younger Classic model range price starts at Rs 1.26 lakh, ex-showroom Delhi.